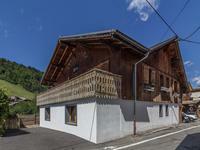 Beautifully presented, and charmingly renovated, Savoyard farmhouse with exquisite views in a stunning ski-to-door location, for sale in Les Gets. 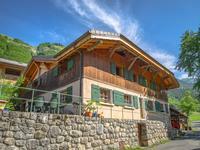 Chic, newly renovated 4 bedroom chalet of 140m2 for sale in a traditional old Savoyard farmhouse in the heart of Morzine old town. 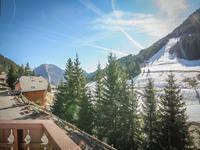 Views over the ski slopes of Pleney. 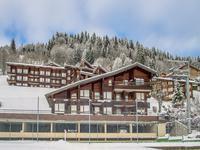 New development on sale: Luxourious 3 bedrooms apartment with a high end finish in the heart of Les Gets, in front of the ice rink - Direct access to the main slopes - Ski in/ski out with stunning views. 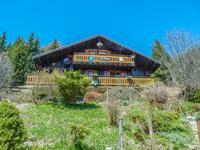 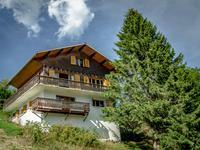 Beautiful traditional chalet on sale in Les Gets, south facing, with stunning mountains views. 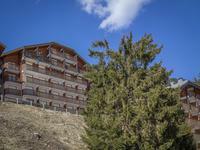 Close to the slopes of Les Perrières and shops. 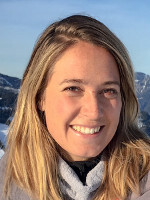 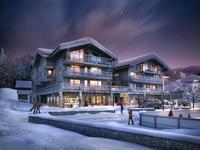 New development on sale: Stunning 2 bedrooms apartment with a high end finish in the heart of Les Gets, in front of the ice rink - Direct access to the main slopes - Ski in/ski out with stunning views. 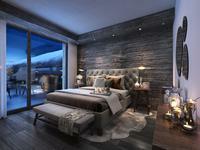 New development on sale: Beautiful brand new studio with a high end finish in the heart of Les Gets, in front of the ice rink - Direct access to the main slopes - Ski in/ski out with stunning views. 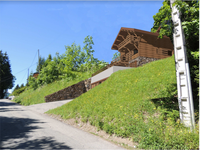 Constructible land with planning permission for sale 750m walk from the Mont Chery ski slope, offering a ski-in location within Les Gets. 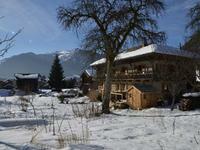 Fabulous opportunity to construct in a sunny sought after plot. 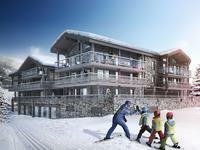 New development : Brand New 1 bedroom apartments, part of a new development nestled in the centre of Avoriaz - Ski in/ski out and beautiful views. 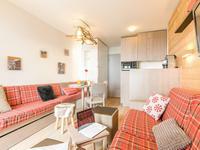 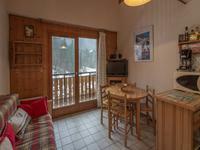 Beautiful renovated apartment in a residence on sale in Les Gets. 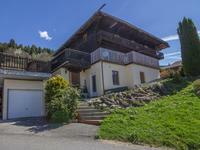 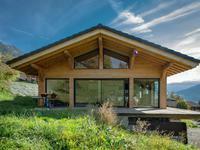 Garage, ski storage and a tennis court included and only 1km from the ski lifts.